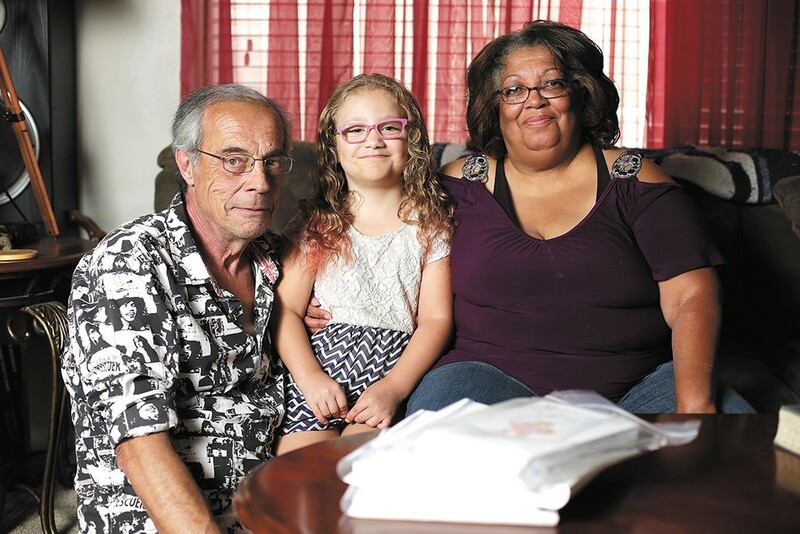 Ted and Leslie Gwiazda and their daughter, Lala, are featured in our new cover story about online education. COVER STORY: For-profit companies now dominate the world of online education in Washington and Idaho, but researchers say these schools can be disastrous for kids. TWIN PEAKS: Film editor Nathan Weinbender's take on the reboot of David Lynch's strange and surreal crime drama. ANNUAL MANUAL: Your big, glossy, 228-page guide to the Inland Northwest is on shelves now. • Watch a live update here. (CNN) More information at the National Hurricane Center.